Lots of little details make for the perfect big day. 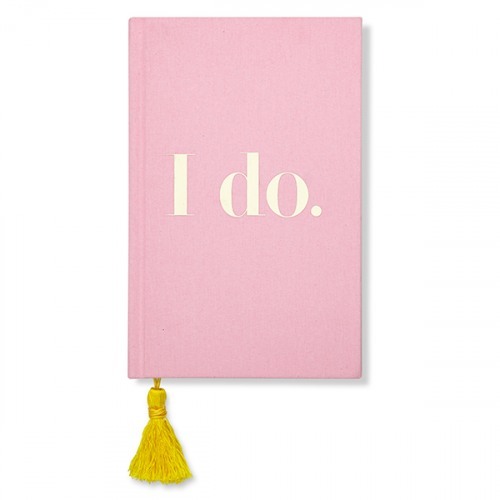 Keep track of everything in kate spade new york's beautiful pink bridal journal with the large block words "I do." on the front. 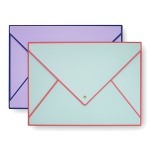 It features 200 lined pages with colored edges and a yellow tassel bookmark to mark where you are in your wedding story.